Moose and Albert in August photoshoot. 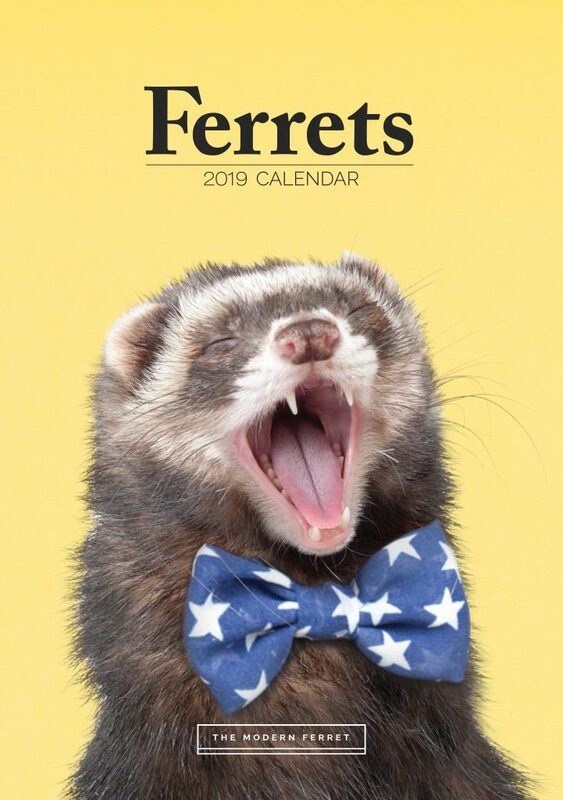 A furry ferret who is the star of his own calendar has already flogged merchandise worth THREE THOUSAND DOLLARS ahead of the holidays. 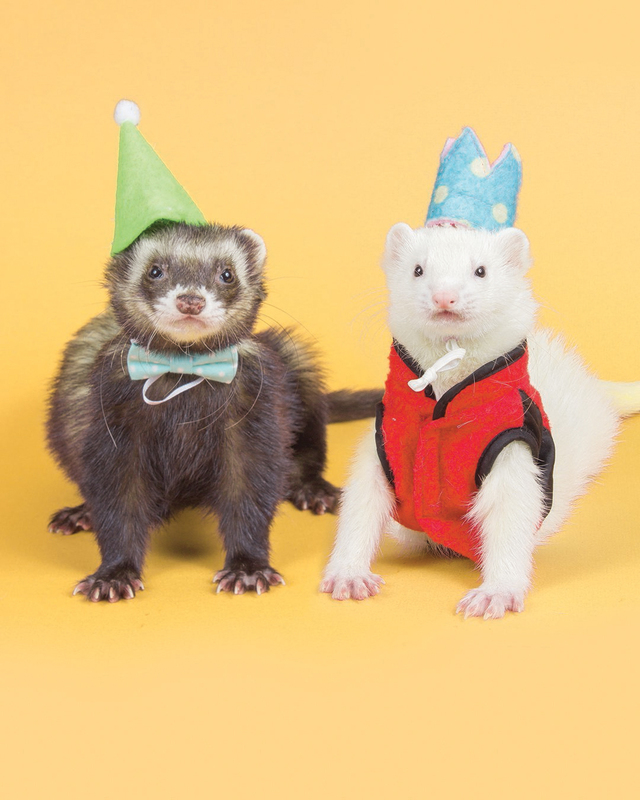 Moose, a four-year-old ferret, is the face of the Modern Ferret, an annual calendar founded by his owners Haley Pearson and Channing Shattuck. The fluffy creature and his siblings Newt and Albert, two, don adorable pint-sized outfits including football jerseys and Christmas sweaters in photos to represent every month. 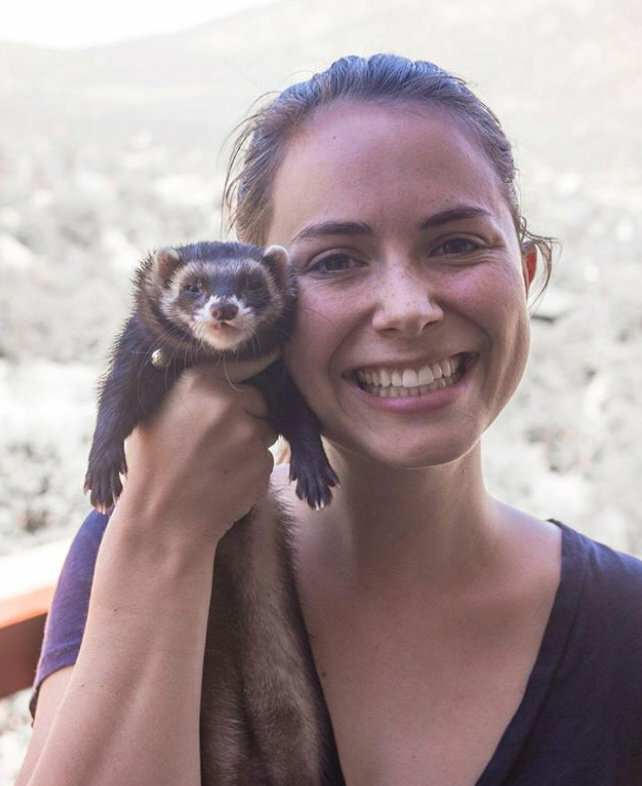 Haley and Channing, both industrial designers, kick-started the calendar soon after adopting Moose in 2014, to change the public’s negative perceptions of ferrets. The couple, of Lincoln, Nebraska, USA, have already raked in $2,932 in calendar sales this year which sell online for $34 a pop or $52 for an enormous 19 inch by 27 inch version. 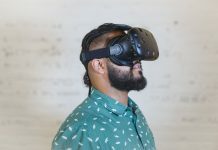 Haley, 26, said: “We got the idea to do the calendar because we were having such a positive response to our Instagram page and we saw the demand. 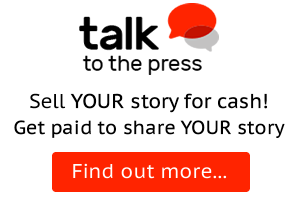 “We take the bulk of the photos in the space of a few weeks. “Our calendars are themed, for instance Valentine’s day is pink and two of our ferrets are hugging. That’s a favourite. 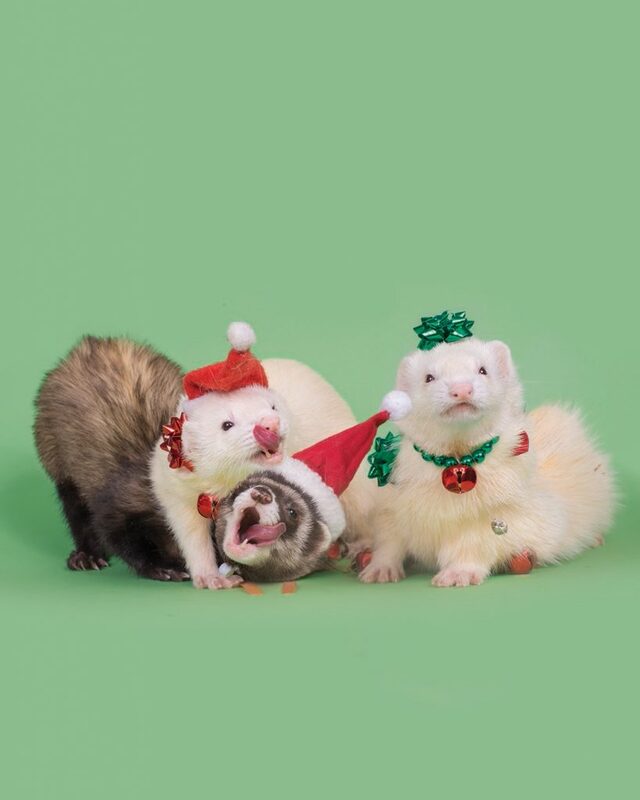 Ferrets posing for the Dec 2019 image. “For the Christmas shoot, we dress the ferrets up in Christmas sweaters. “I make them berets and sports gear at the beginning of football season. It’s really fun. 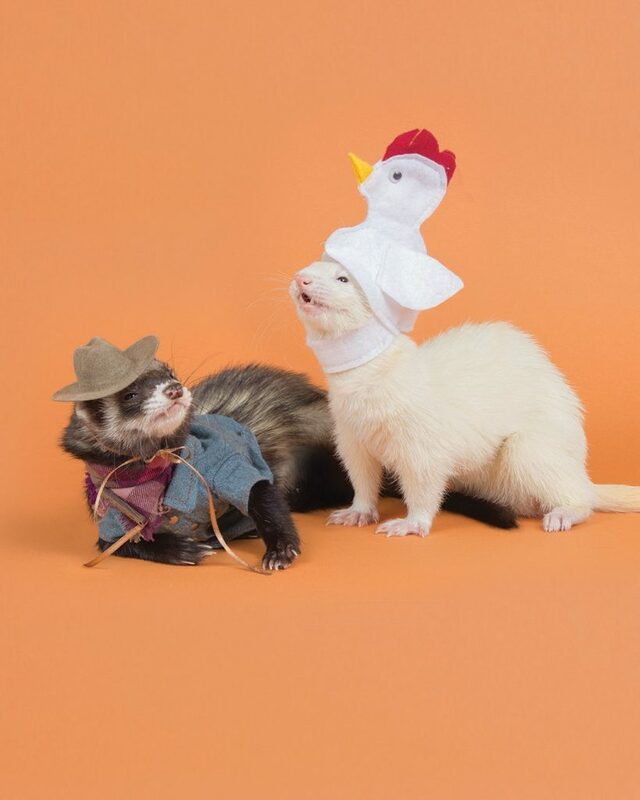 “We started our Instagram page a couple of years ago to change people’s perceptions of ferrets. 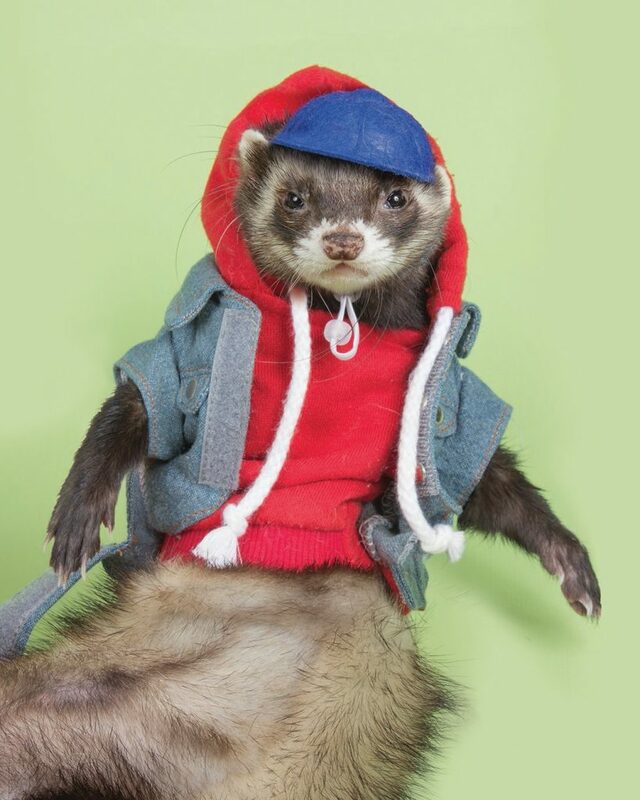 “There are a lot of misconceptions out there about ferrets. People think that they bite, or that they smell. “There’s also this perception that ferrets are like rats or that they’re rodents which isn’t true. Newt is the January 2019 cover star. This year, the proceeds of the calendar will help Moose meet his biggest fan Ellen Telostrom, 14, a ferret fan who lives almost 700 miles away in Sturgeon Bay, Wisconsin. Ellen was diagnosed with Ehlers-Danlos syndrome at age ten, a group of disorders that affect the body’s connective tissues. 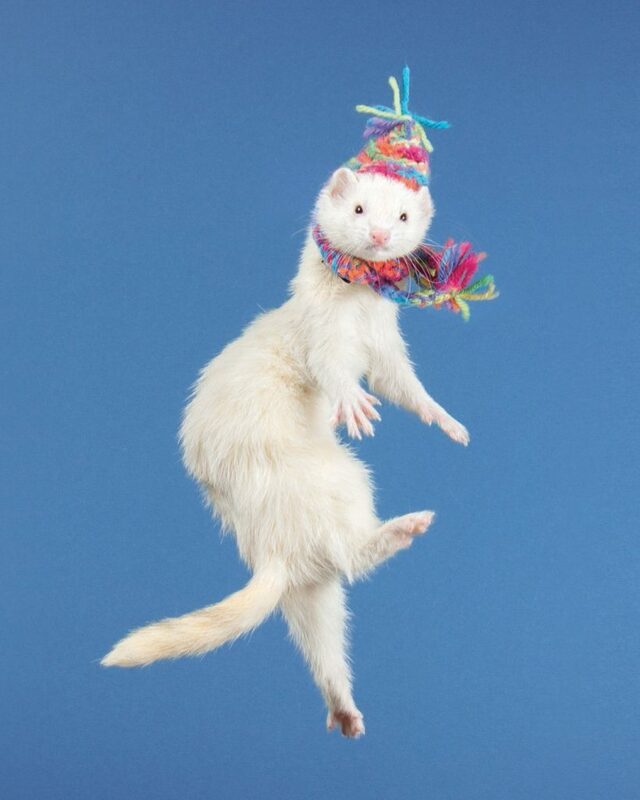 The teenager, who first connected with Haley and Moose on Instagram three years ago, was heartbroken when her own beloved ferret Noodles, seven, died in November. Haley said: “We are going to use all of the proceeds to visit a girl in Wisconsin who is living with a chronic disease. “She lost her ferret earlier this year and is a big fan of Moose so we’re going to use the money to visit in the Spring. Ellen’s mom Kathy Telostrom, 55, said the visit is much anticipated by her daughter, who has found comfort in animals through the course of her chronic illness. 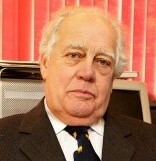 Moose posing for the March 2019. Kathy said: “While we were at a pediatric pain convention, Ellen’s ferret Noodles passed away. 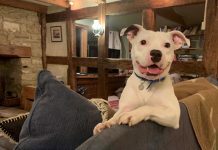 “Ellen’s illness has meant that she has not been in school consistently for a number of years so animals have been a really important part of her life. “Ellen has followed Moose’s Instagram page for years and her relationship with Haley and Moose has provided a distraction from her illness. “It will be wonderful for Ellen and Moose to meet in person next year. The calendar is so much fun and it portrays ferrets in such an appealing way. Moose and Albert in Easter. Haley and Channing are setting out on a new photo challenge in 2019 and are currently planning their ferret-themed wedding snaps. 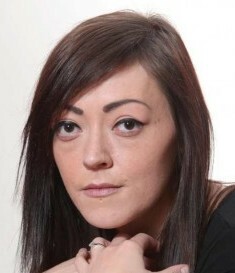 Previous articleYoung woman who had her eye removed to treat an aggressive cancer has now fought off FIVE brain tumours!